Rev. 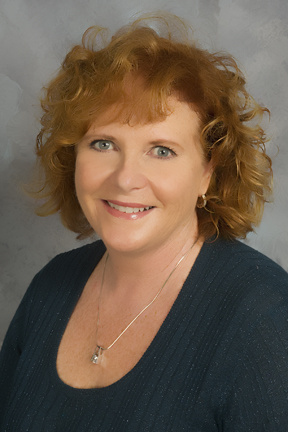 Debby was a student of Dr. Jane’s and has been an active member since moving to Carlsbad in 1997. She joined the staff after completing her ministerial studies in 2005. Debby shares her wit, wisdom, humor and positive sense of wonder through her teaching, lectures and writing. She brings her years of corporate sales and product management into her spiritual life and amazes everyone with her efficiency and creativity. Rev. Debby is married to Harry Warden and has three dogs. She is originally from Iowa and epitomizes the Mid-West values of friendliness, trust and hard work. Everything Rev. Debby does is topped with a smile. She is committed to teaching, demonstrating and inspiring a positive way to live. Rev. Matti inspires and shares her passion to awake joy through her lectures, classes and workshops. She has a rich background in organizational consulting, human resource development, mental health, and life coaching. A graduate of USC she is a Professor Emeritus from San Diego State University. Rev. Matti is a beloved speaker and teacher who combines a rich background in spiritual and academic studies with an open heart and elegant style. Her entertaining events, especially in her beautiful La Costa home, are a delight. She is married to Harold Mavritte, M. D., retired Clinical Director of Mental Health Services for the County of San Diego Department of Health Services. . Her extended family reaches into every corner of the United States and is filled with many young people that Rev. Matti proudly mentors. 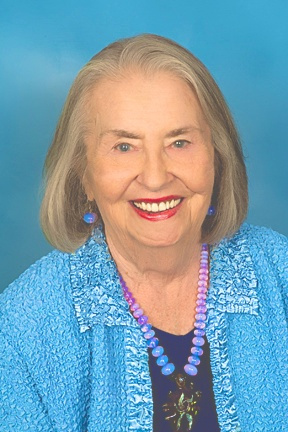 Dr. Jane was a gifted teacher who served on the Religious Science International Board of Directors and Board of Education for many years. She was the author of several of the accredited classes taught in ICSL churches and she had an outstanding record of training successful ICSL ministers. Rev. 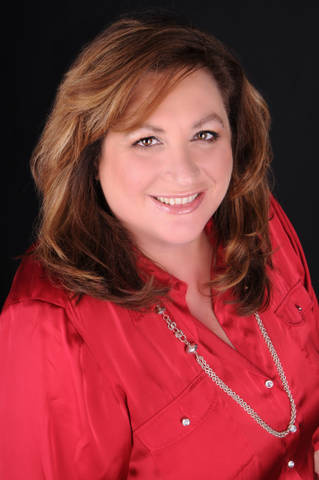 Catherine Bonin completed her Masters Degree and received her Ministerial Credential from the Holmes Institute in 2011. She lives in Carlsbad and has one daughter, who was raised in this philosophy and teaches school in Arizona. Rev. Catherine has been a delegate to the past 3 Parliament of World Religion Gatherings and is very active in Southern California Interfaith activities. While she will tell you that Ministry is her life, Rev. Catherine’s professional career has focused on sales, training and development, change management and corporate culture development. Her call is to Practice the Presence in every aspect of life and feels especially drawn to teaching the principles of the Science of Mind outside the walls of churches and spiritual centers. She enjoys teaching mindfulness, emotional intelligence and the value of living a spiritual life in the corporate environment. She is known as The Minister of Happiness and loves to work with people pursuing their passion. Kate has been a member of CSL-Carlsbad since 1990 and studied the ministry with her mother, Dr. Jane Claypool, and Rev. Debby O’Donnell.